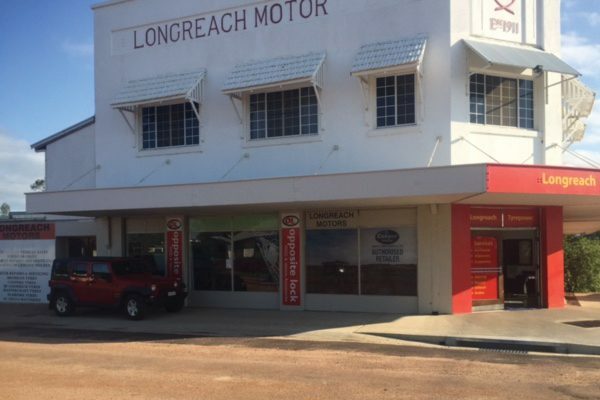 Get the POWER at Tyrepower Longreach. As a member of Australia’s biggest independent tyre retailer, we’ll give you the POWER of big brands at lower prices. So call us now and get the POWER at Tyrepower Longreach. Tyrepower Longreach is a co-op independent, locally owned and operated by James & Alice Colvin, we suppy ( and/or fit) tyres ans service and repair ALL makes and models of vehicles, four wheel drives, trucks, tractors, loaders, graders, generators, basically any machinery at all in the region for over a decade providing high levels of customer service to suburbs such as Winton, Bavacaldine, Aramea, Blackall, Tambo, Jundah and many more locations.